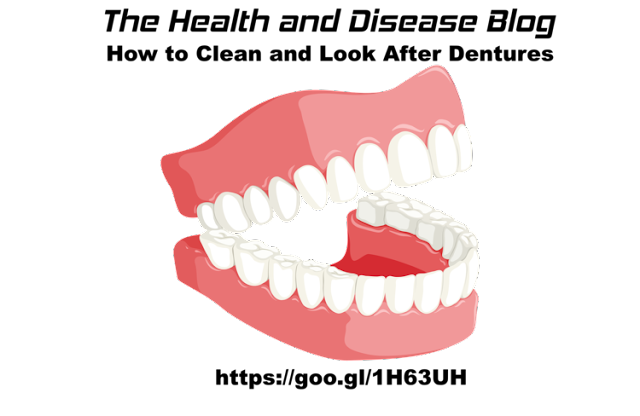 False teeth require a different level of care compared to natural teeth. Because dentures are made to be worn only during the day, and to be removed when you sleep, they need special attention. The material false teeth are made from makes them delicate and for this reason, you must care for them differently than you would your natural teeth. When you give your dentures extra care, they will last longer and not get damaged. A new set of dentures can be expensive which is only one of the many reasons why it is a good idea to look after your dentures and make them last as long as possible. The following is a list of tips to help you keep your dentures in the best possible condition.